3 PC. 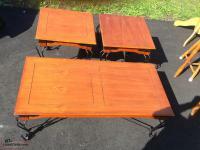 SET COFFEE & END TABLES FOR SALE ; ECELLENT CONDITION! 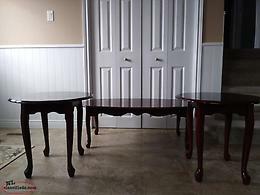 Coffee & end tables with wrought Iron legs in good condition. 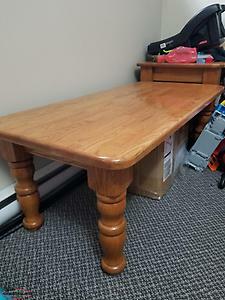 Solid wood coffee and end tables (2). Great shape. 200 ono for the set. 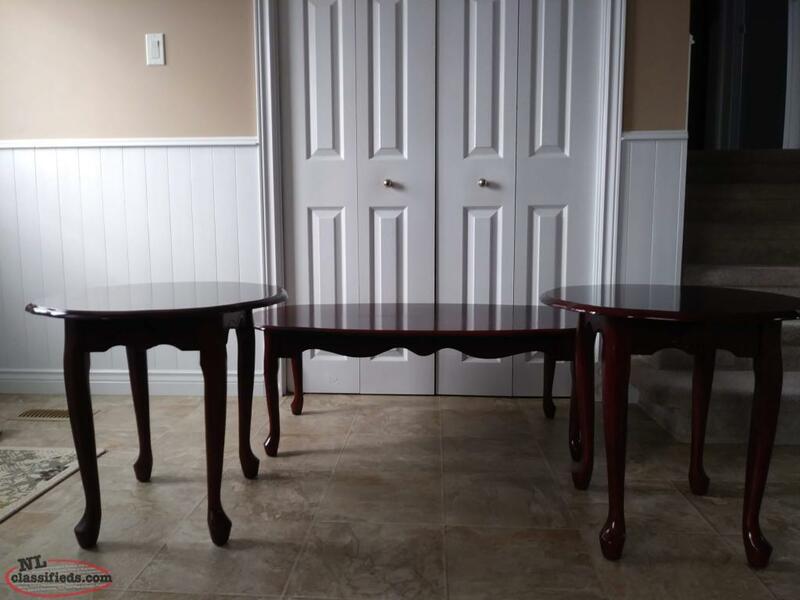 Hi, I'm interested in the 'COFFEE & END TABLES' posted on NL Classifieds! Please contact me if still available.